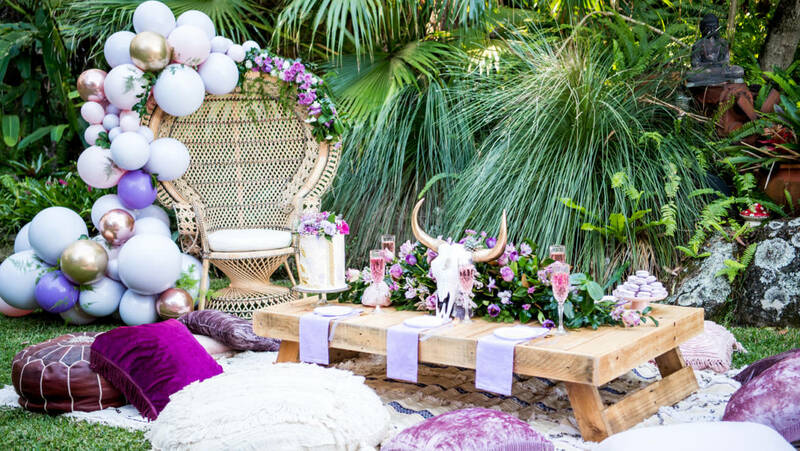 If you’re throwing a bridal shower for one of your nearest and dearest, you’ll want to check out these 5 elements of an unforgettable bridal shower! Remember, you’re responsible for celebrating the bride-to-be, so you’ll want it to be memorable. Rather than stressing, take this assignment in stride, it’s an honor to host the event! 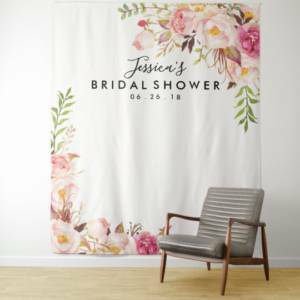 To help plan the best party for your bride, guests and budget, we’ve complied a list of things that’ll make any bridal shower truly unforgettable. What’s better than a regular bridal party? A bridal party with a personal theme! Think about the bride, build a theme based on her preferences! Seek her input as necessary, but leave some element of surprise. Does the bride like to travel? Consider a travel-inspired theme. Having the party outdoors? Consider throwing an adult picnic, check out the image above for ideas! Drinks are a must at any bridal shower! Boozy ones are most likely preferred, who doesn’t love a signature cocktail? Create a fruity, floral cocktail to bring a touch of class to the bar. Does the bride love rosé? Spice it up! Create a ‘Rosénade’ cocktail with some simple ingredients. 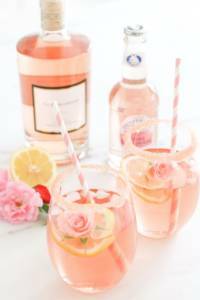 Remember, whatever drink you choose, dress it up with fun garnishes and cute straws! Even if the mention of a “shower game” makes the bride cringe, you’ll need some activity to bring everyone together! We love the alternative activities such as a hands on craft for the guests. 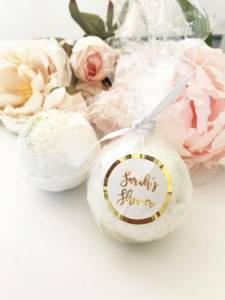 There are many easy DIY bridal crafts that the both bride and guests will love, especially when they get to take them home! Consider making bath bomb’s, as they’re simple enough and only require a few ingredients. 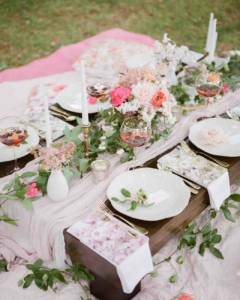 The guests can choose what they like to add including essential oils and flower petals. Additionally, if you want to play a game, play something that focus’s on the bride! Bridal jeopardy and bingo are always go to classics that everyone will enjoy. You don’t have to go wild with party decorations to make the party pretty. Consider adding little touches such as backdrops for photo ops! You can order already made ones or make one of your own! 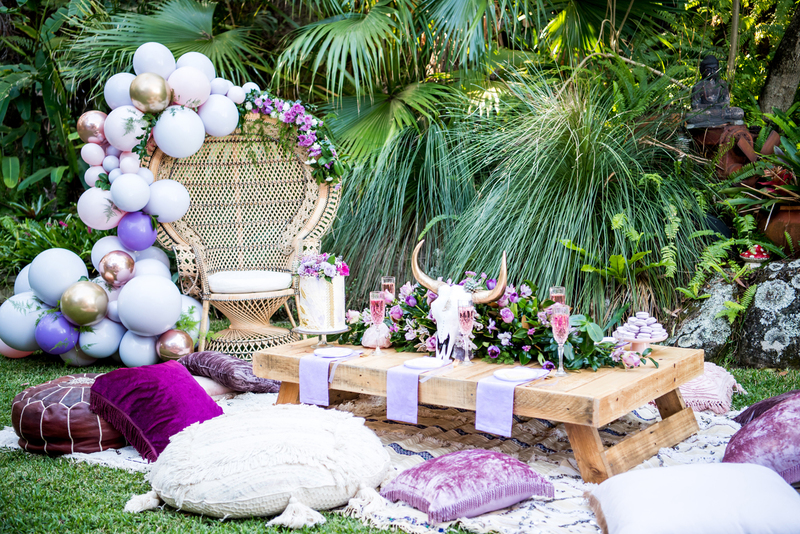 Surround the backdrop with balloons, flowers, streamers, and props for perfect photos! If the bride is going to be opening gifts during the party, make sure she’s comfortable! It doesn’t hurt to turn her seat into a work of art, remember today she’s queen and deserves a throne! 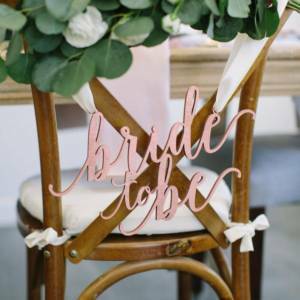 Decorate her chair with a ‘Future Miss’ or ‘Bride to Be’ sign, some flowers and a tulle-bow to make her feel like hers is the seat of honor. Remember, when planning any bridal event to have fun! This is a day to celebrate love and your dear friends, no matter what you do, being together and showing you care is what truly matters! 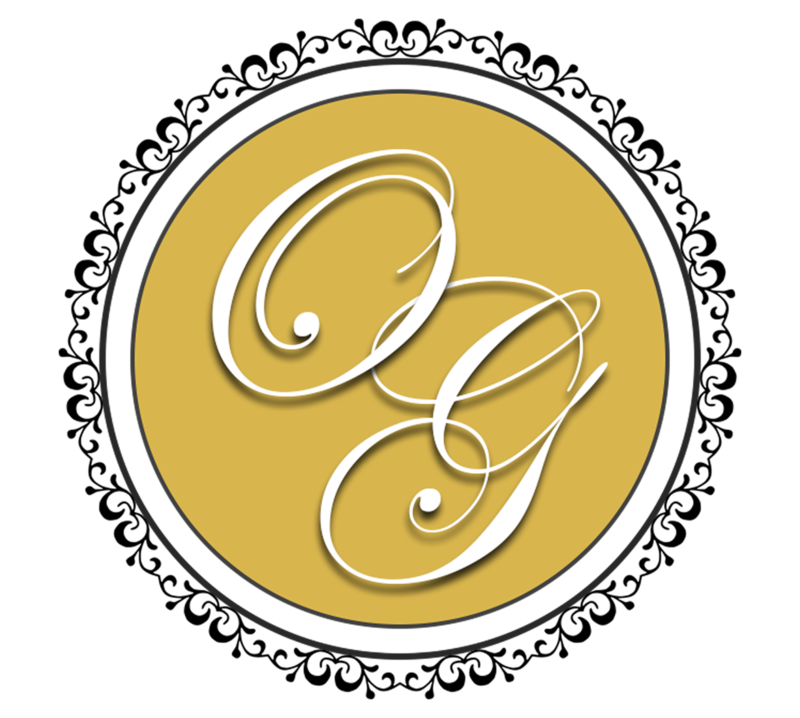 Let us know in the comments below which bridal party must have’s you love, and of course if you’re looking for a venue to throw your event, contact us at O’Connell Gardens!